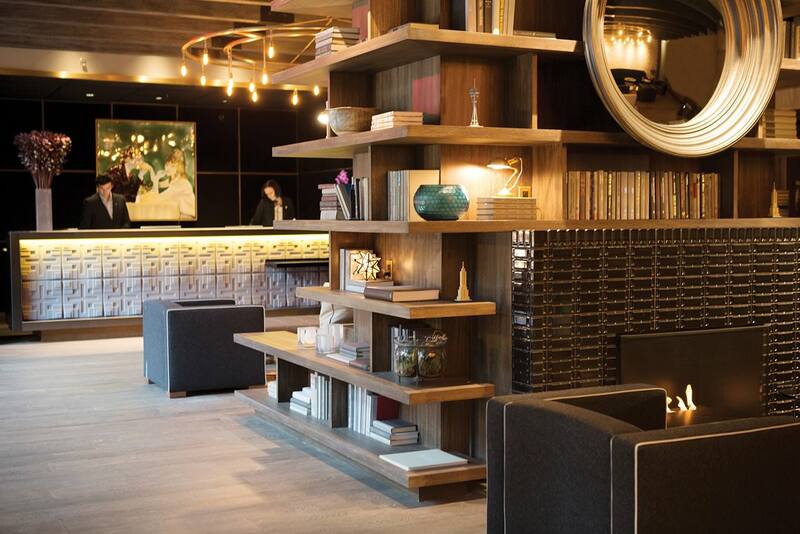 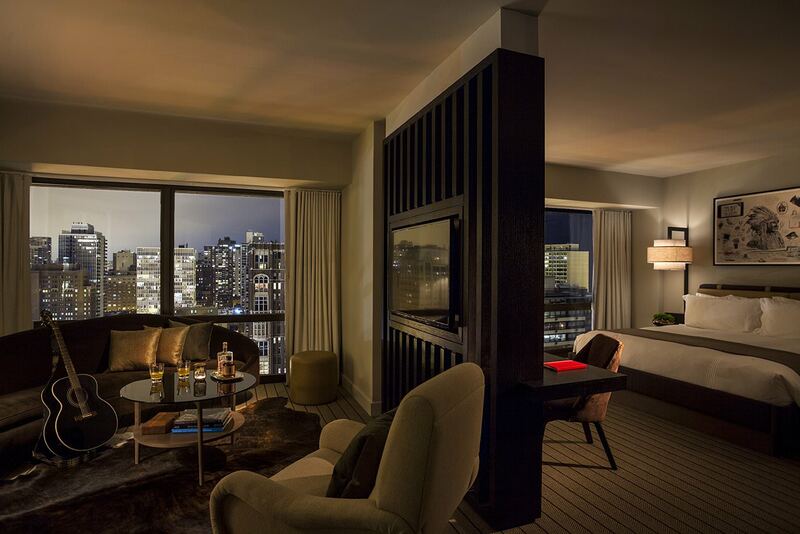 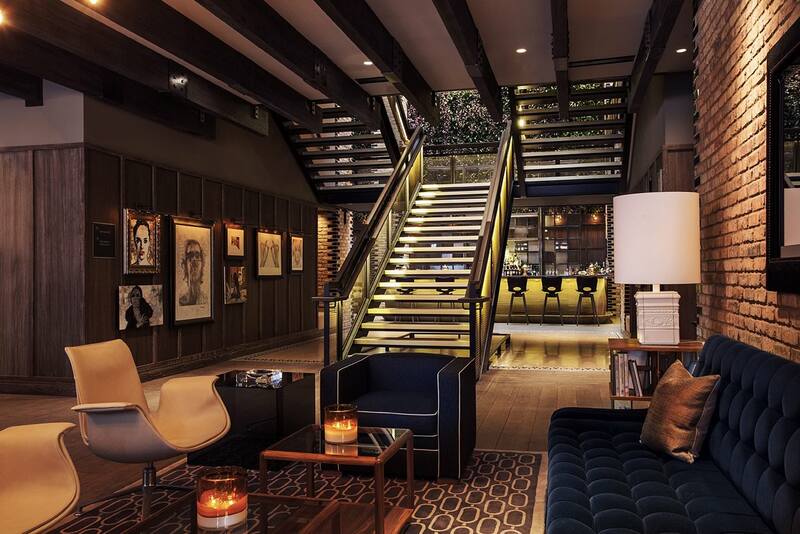 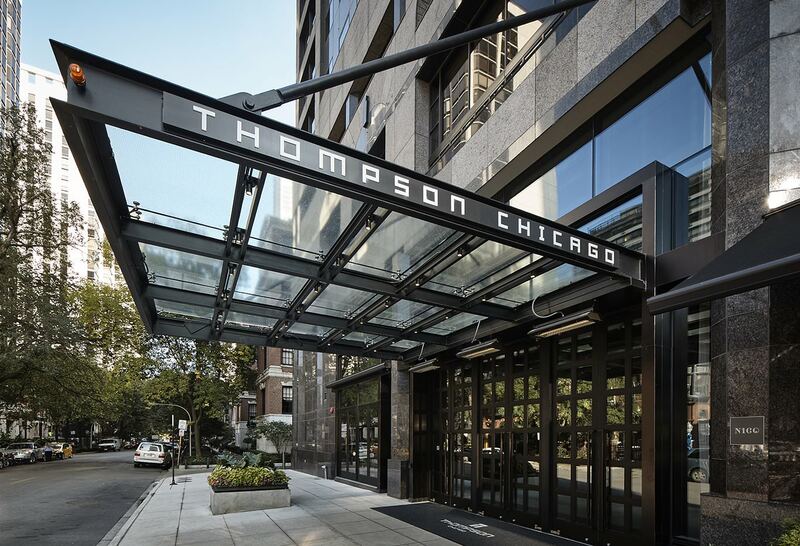 Originally constructed in 1987 as one of downtown Chicago’s first lifestyle hotels, the Sutton Place Hotel underwent significant renovations for its repositioning as Thompson Chicago. 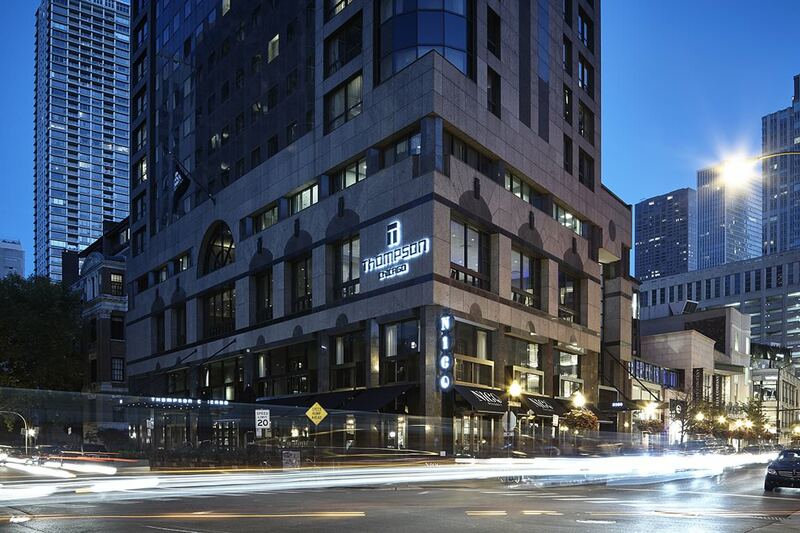 Exterior upgrades included a new arcade treatment for a more pedestrian-friendly experience, prominent entrance lobby, and branded signage. 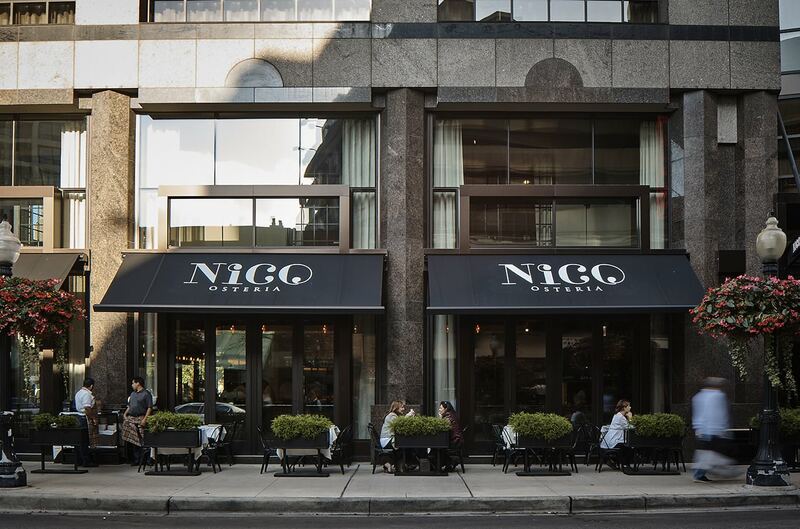 Interior spaces were reconfigured to create the new Nico Osteria open-kitchen restaurant on the ground floor, and offices and storage spaces in the lower level. 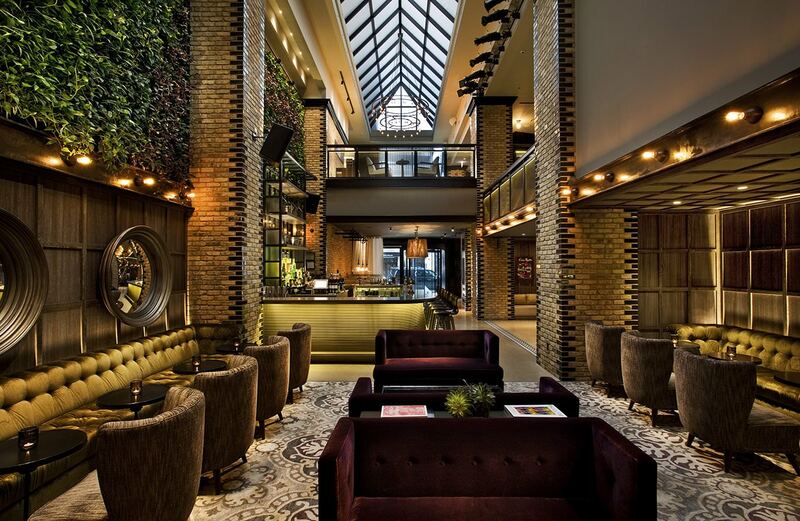 The banquet spaces, conference rooms, and guest rooms were also renovated.